Christopher Robert Graham Jr, 25 of Rome, was arrested this week in Garden Lakes after reports stated he allegedly stole a woman’s vehicle. 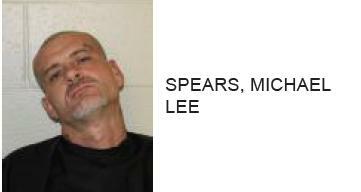 He was later spotted and proceeded to flee from officers on foot. After being captured Graham was found to be intoxicated. 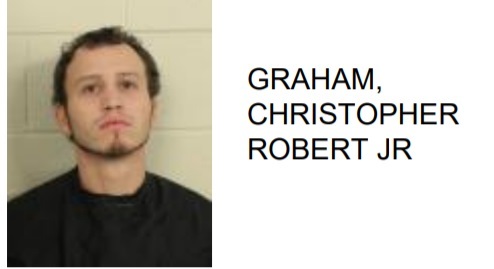 Graham is charged with theft by taking a motor vehicle, obstruction, public drunk, criminal trespass.